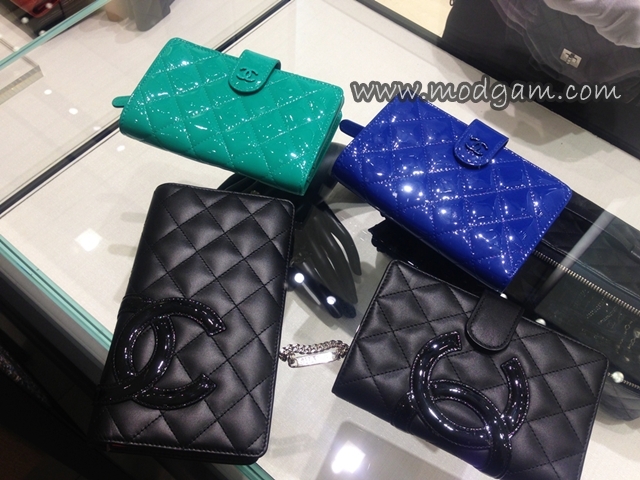 Meet my new love, Chanel Cambon Wallet – The Classic Beauty. 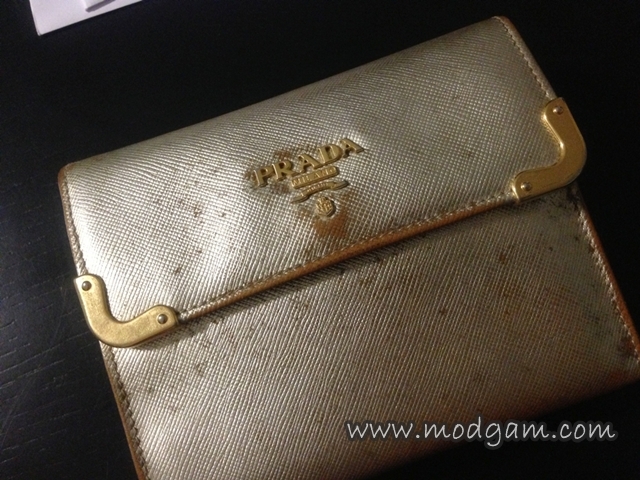 Since the gold has faded badly on my Prada wallet, I’ve decided to scout for a new one. The wallet is not mouldy although it does look the part. 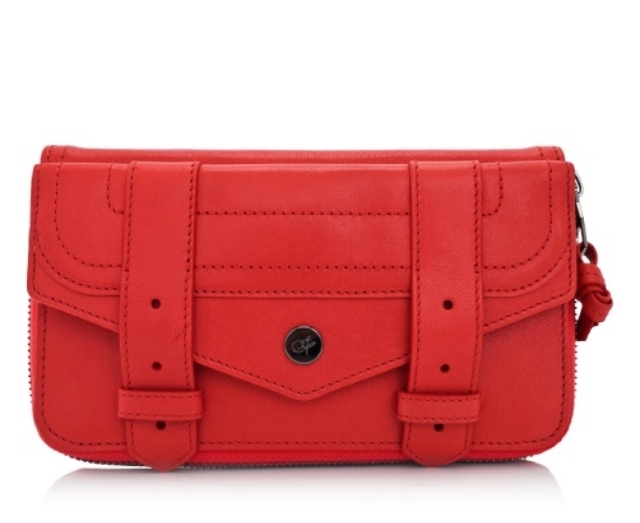 I was contemplating on a Proenza Schouler wallet on Reebonz but I don’t know why I didn’t get it. I kept looking at it but somehow I just don’t quite feel it. I went Celine, Givenchy and eventually Chanel. And there she is, the Chanel Cambon wallet I wanted a year ago! 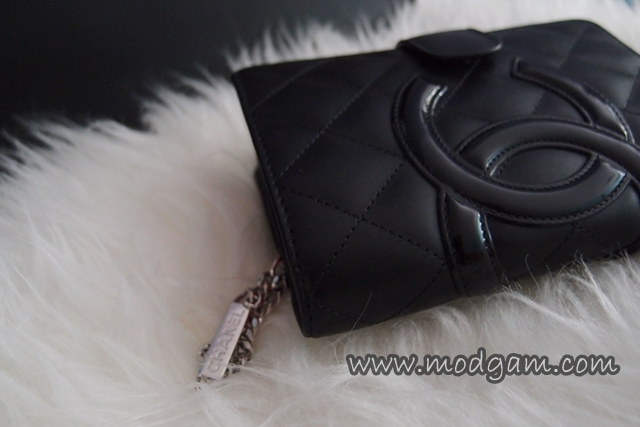 The gorgeous black CC logo on black quilted leather with a silver bracelet attached to the coin department. I love the contrast of the black with the hot pink interior. I cannot stop staring at this beauty and yes, I finally caved in. This beauty cost me S$1290. I know she is worth every bit of it and I’ll let the pictures do all the talking! Hi do you know if any of this Cambon wallet comes with an ID window? hi Jesslyn, i dont remember seeing one with an ID window. 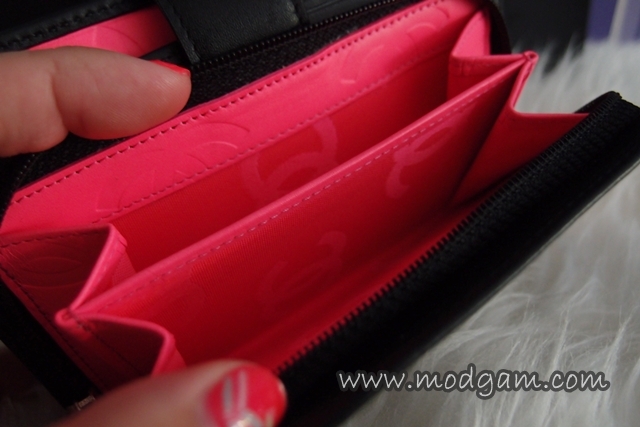 Hey, can I check whats the pricing for the other black cambon wallet in the picture. The one without the buckle. Was it in quilted lambskin?